Employee volunteerism can provide secondary benefits outside the office such as positive media coverage. Community involvement demonstrates to the public and interested job applicants that your business cares about more than making a profit. Volunteering allows employees with a work-life balance and personal satisfaction. This gratification may help employees gain a clearer perspective on the relation between their personal values and place of work. Community involvement needs to be an essential part of what you do to give back to your community. Managing volunteer programs requires strong commitment from the employer and involves tracking volunteer hours and promoting events. Social media, such as Twitter, is an example of a medium your business may decide to promote your recent volunteer activities to the public. The City of Bloomington Volunteer Network is also a valuable network for businesses to use. They provide volunteer opportunities ranging from helping out at the Bloomington Animal Shelter to Red Cross. This entry was posted in Philanthropy, Uncategorized and tagged Bloomington Volunteer Network, Volunteers on October 8, 2012 by Bloomington Chamber Staff. Early this month, seven Chamber staff and two of our Board of Directors let out the loudest cheer when we heard our name announced as “Chamber of the Year”! Days before, we lost our dear friend and colleague Morgan Hutton who had served as The Chamber’s Director of Public Policy & Advocacy. Needless to say, the award raised our spirits and our heavy hearts. We all felt Morgan’s presence with us that evening. Again we thank our members, volunteers and board of directors for the support given as we build better business and better community. It is because of your support and commitment that we were able to bring home this national title…Thank you! Bloomington, IN – August 6, 2012 – The Greater Bloomington Chamber of Commerce was named 2012 Chamber of the Year by the American Chamber of Commerce Executives (ACCE) at the organization’s annual conference held in Louisville, K.Y., last week. The ACCE may recognize up to four chambers of commerce a year, one in each of the four annual revenue categories, for work in leading businesses and communities. The Greater Bloomington Chamber of Commerce competed in the $501,000–$999,998 total revenue category and was named the top chamber of its size in the United States and Canada. 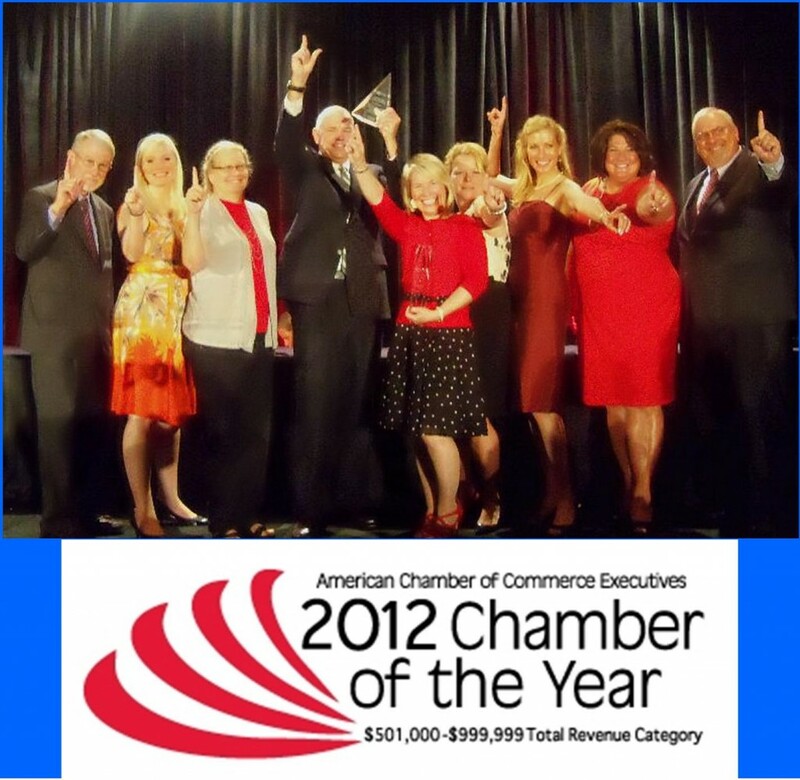 The Chamber of the Year award involves an intense, multi-stage process. Chambers must first qualify to compete by completing the ACCE’s annual Chamber Operations Survey which is judged by the ACCE based on seven criteria regarding net income, assets, and partner retention dollars and accounts. Only the top ranked chambers are then invited to complete the formal application that provides a comprehensive view of the chamber’s success based on financial and partnership performance, as well as their communication and community programs. The last step in the process was the in-person interview which took place at the start of the conference and ultimately determined the final awardees in each category. Gillenwater accepted the award at the August 2 ACCE Awards event along with board chair, Jim Whitlatch of Bunger & Robertson Attorneys at Law. According to Whitlatch, it was “a proud moment for everyone associated with the Greater Bloomington Chamber of Commerce” as the prestigious award highlighted some of the organization’s key programs and services. He explains, “The Chamber serves as a catalyst for consensus, helping to build agreement so that critical projects that will benefit business and the community are realized. To know that our work on I-69 and the S.R. 45/46 Bypass – along with the positive impact The Chamber’s Franklin Initiative has had on area graduation rates, were recognized at this level is so rewarding.” Also highlighted in The Chamber’s ACCE Chamber of the Year application were several key membership marketing and communication pieces. In 2011, the Indiana Chamber Executives Association (ICEA) recognized the Greater Bloomington Chamber of Commerce as the Indiana Chamber of the Year. Like the ACCE Chamber of the Year award, this also recognizes organizational excellence in chambers of commerce and provides a unique benchmarking opportunity to assess organizational strength. 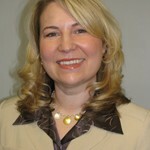 For more information about The Greater Bloomington Chamber of Commerce visit www.chamberbloomington.org or call 812.336.6381. This entry was posted in Uncategorized and tagged award, Chamber of the Year, Volunteers on August 13, 2012 by Bloomington Chamber Staff. If I could boil down the mission of The Chamber’s Franklin Initiative into one sentence, I would say it’s about providing real-world experiences that get young people excited about their future. Our Franklin Initiative volunteers make this happen. 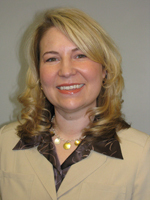 What better organization to provide real-world career learning than a Chamber of Commerce? With connections to hundreds of businesses and thousands of people representing virtually every possible career field, The Chamber is uniquely positioned to play this important role. This entry was posted in Franklin Initiative and tagged Employment, Reality Store, Schools, Students, Volunteers on May 26, 2010 by Bloomington Chamber Staff. This entry was posted in Membership and tagged bloomington, chamber of commerce, free events, indiana, interns, Non-profit, small business, The Chamber, Volunteers on April 26, 2010 by Heather Robinson. The Franklin Initiative is very lucky to have sponsors and donors that value the role of education in the business community. However, without all the help we receive from community volunteers none of our fantastic programs would be possible. This entry was posted in Franklin Initiative and tagged Education, Employment Fair, FI, Franklin Initiative, Reality Store, Volunteers, WorkKeys on April 12, 2010 by Bloomington Chamber Staff.